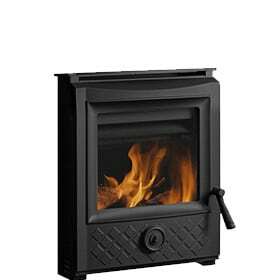 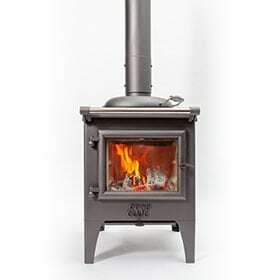 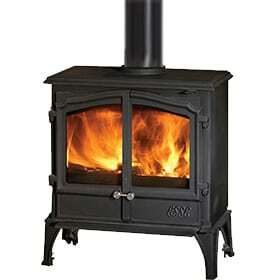 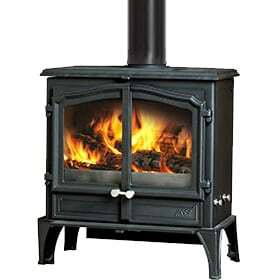 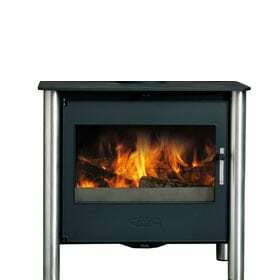 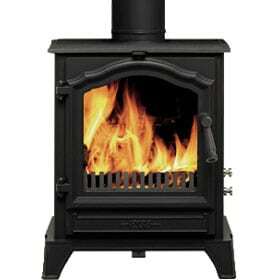 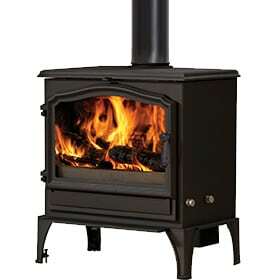 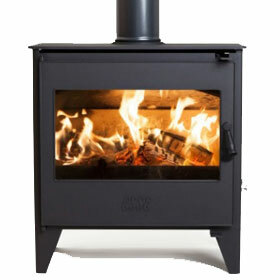 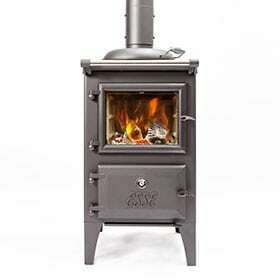 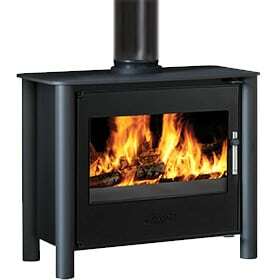 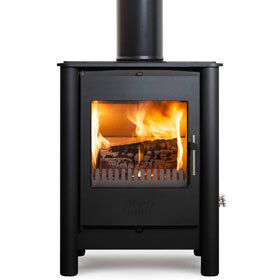 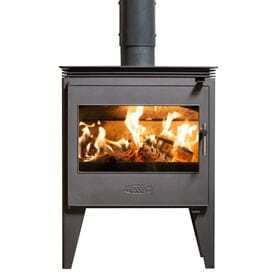 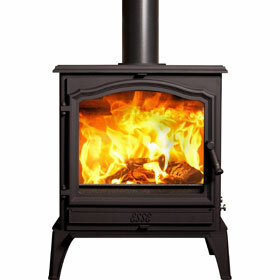 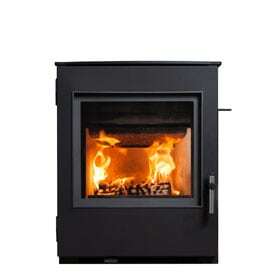 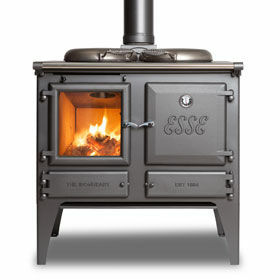 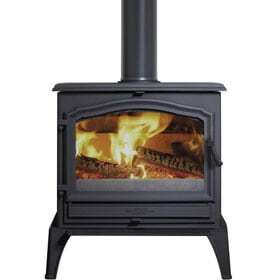 The brand name ESSE has been synonymous with master stove makers since 1854. 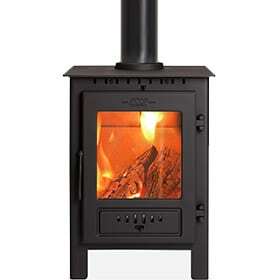 Choosing one of ESSE’s wood burning stoves means you aren’t just buying an ordinary woodburner – you’re owning a piece of history, one with up-to-the-minute design and a build quality that lasts decades. 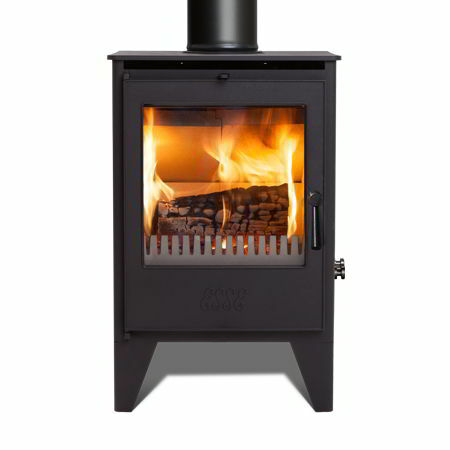 Modern ESSE stoves are compatible for use in Clean Air Zones as ‘exempt appliances’ – so your new ESSE will last as long as ESSEs from generations gone by – if not longer.